Cider Cottage is the perfect place to escape and unwind. 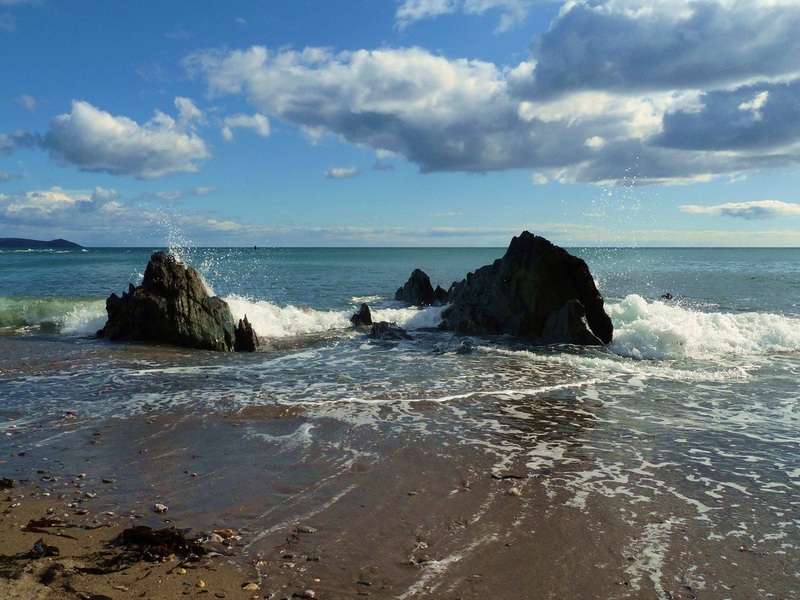 It is ideally located to explore and enjoy all that Cornwall has to offer. 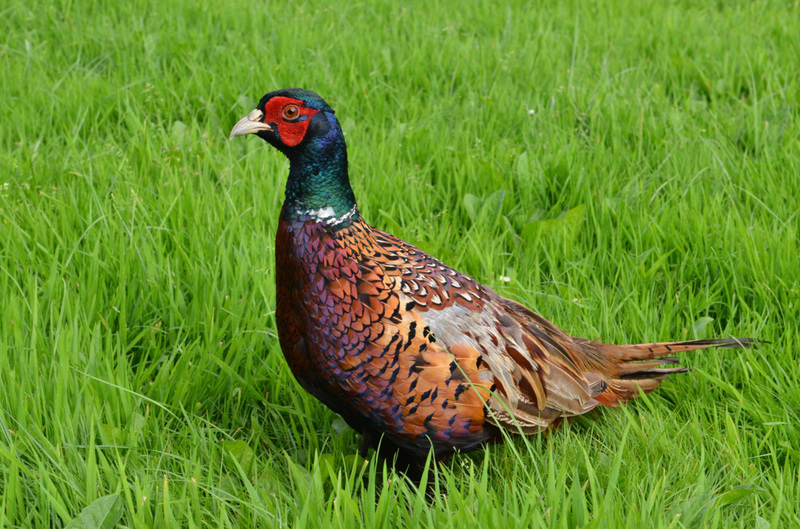 Cider Cottage sleeps five in a lovely countryside setting, with all home comforts. Recently fully renovated to a high standard, the Cottage was awarded a 4 Star rating by Visit England. 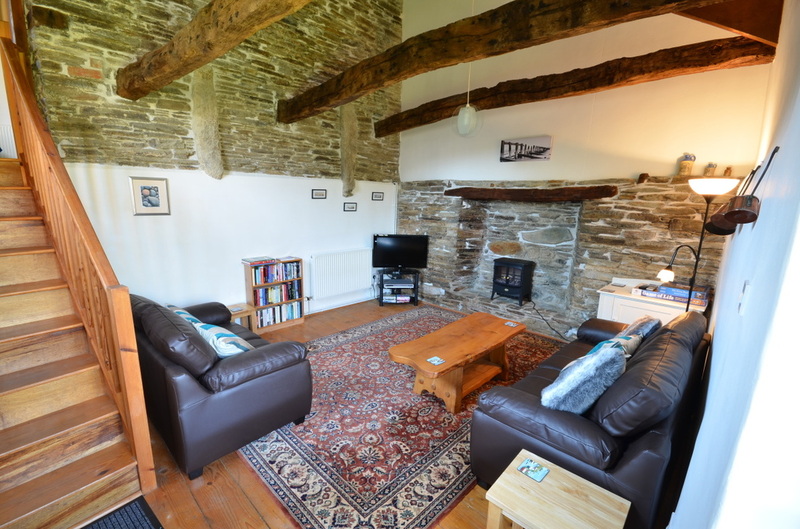 It is a detached property full of character, with exposed feature stone walls and ceiling beams. In the past the building was used to store and crush apples to produce local Cornish cider. One step inside the door and you will know you have found somewhere special to spend your holiday. Memories are made in Cornwall. 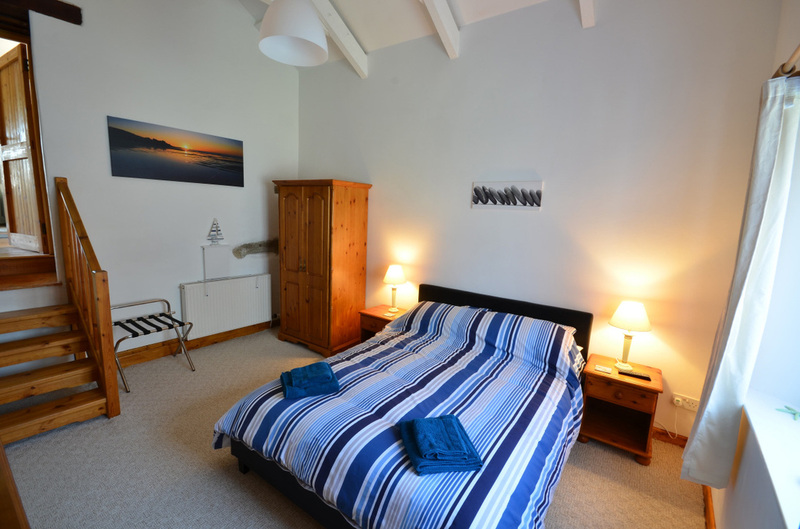 Cider Cottage has three comfortable bedrooms, of which the Master bedroom has a king size bed and an en-suite bathroom. 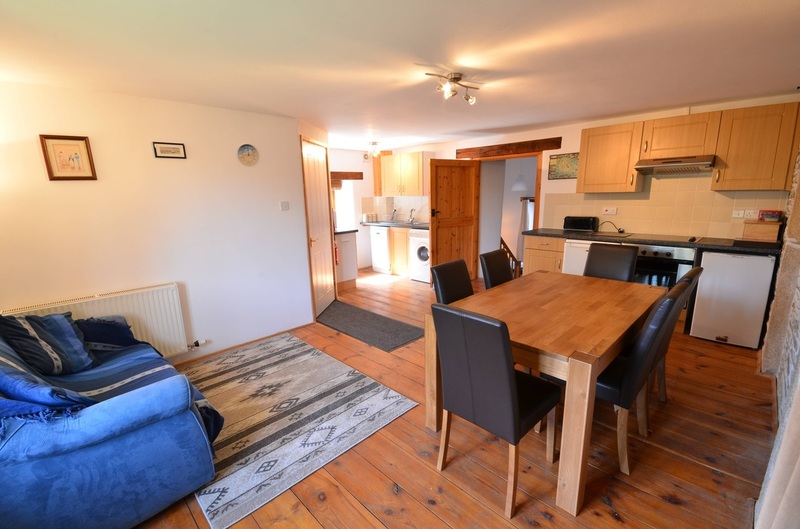 A spacious fully equipped Kitchen and Dining room fitted with a ceramic hob and oven, microwave, washing machine, dishwasher and tumble dryer. We also supply all those kitchen essentials that you won't want to pack. Down a flight of steps is the large cosy Lounge, with exposed feature stone walling and beams that date back hundreds of years. 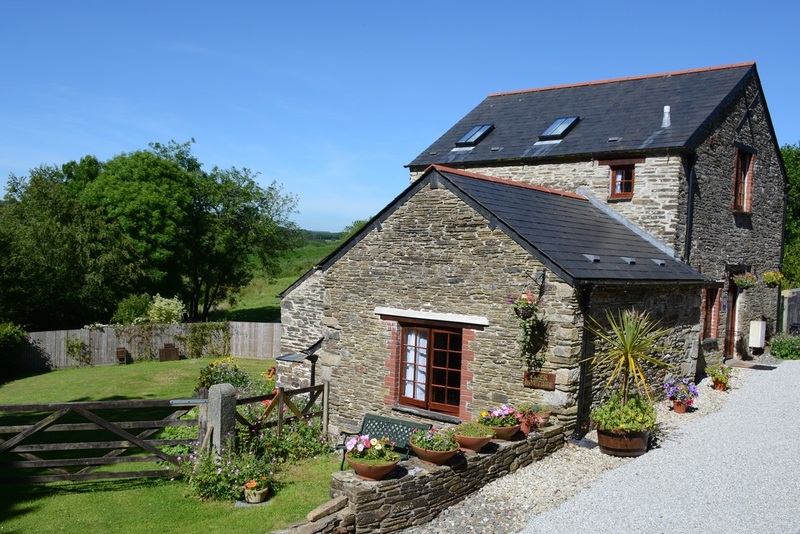 Set between the south Cornwall coast and enigmatic Bodmin Moor, in lovely countryside, Cider Cottage is just 1 mile from the historic town of Liskeard and a short drive from the lovely fishing village of Looe with its wonderful sandy beach. 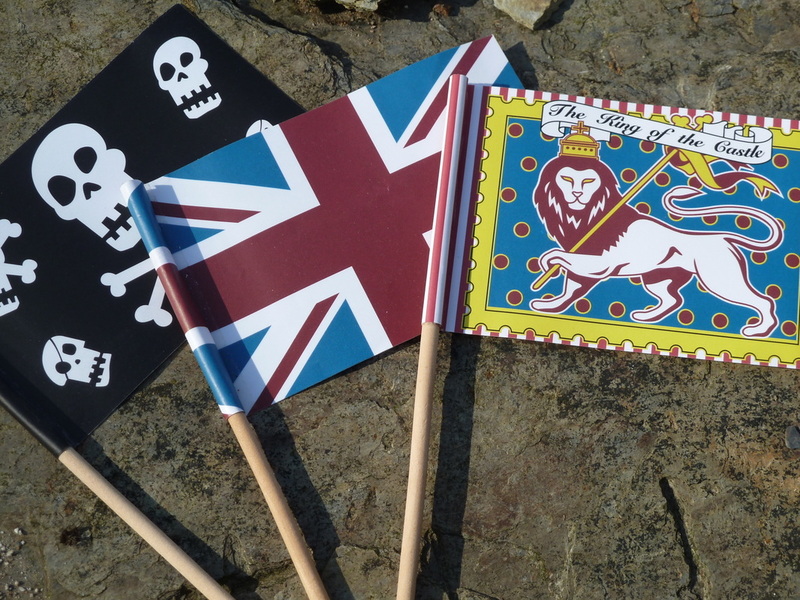 Children of all ages are welcome and there is lots for them to see and do in the area. The cottage is ideal for families and couples alike. Whether you just want to relax, spend time on one of the many lovely beaches, or enjoy the wide variety of activities and attractions available locally. 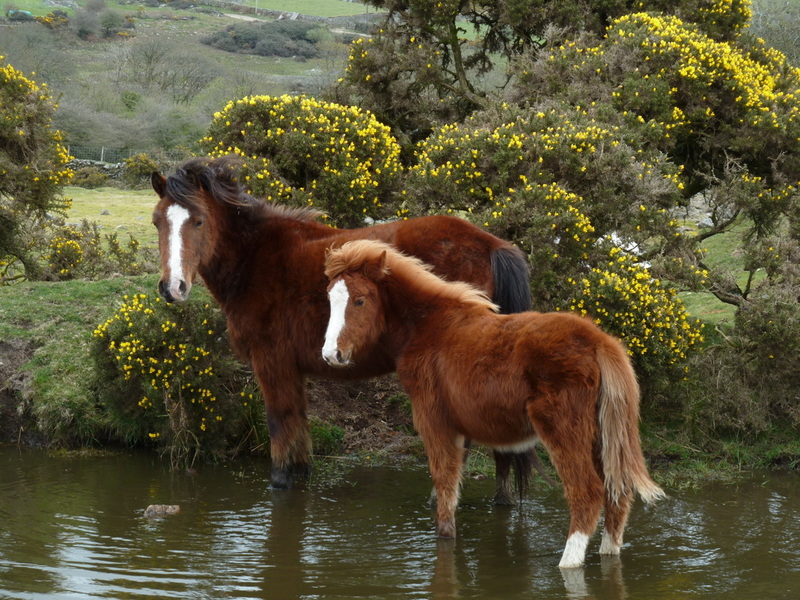 Or nearby outdoor pursuits such as angling, cycling and horseriding. The ancient market town of Liskeard has a choice of cafes, restaurants,takeaways,pubs & supermarkets; there is also a local leisure centre with an indoor swimming pool. A main line Railway Station also serves the town, giving the opportunity for car free days out. Wildlife abounds, you will often see buzzards soaring overhead and there are Tawny and Barn Owls to listen out for at night. Children love to hear the owls calling to each other making the familiar twit-twoo sound.